Outdoor property owners in Cottleville know that working with several lawn service contractors can turn into a regular hassle. You have to manage different schedules and shop around until you find the best service providers for all your lawn care needs. But we’re here to tell you that there’s an easier way to find good lawn care; Cottleville MO property owners no longer need to waste their precious time, energy, and money, working with one company too many. In comes Lawn Masters, a one stop shop for all your lawn care needs. Not only do we provide the full range of lawn maintenance and landscape design services, but we also pay attention to the details. Our staff is regularly trained. They all speak good English. They’re always in uniform when they’re working on clients’ lawns and all out equipment and vehicles are clean and properly maintained. And there’s more! 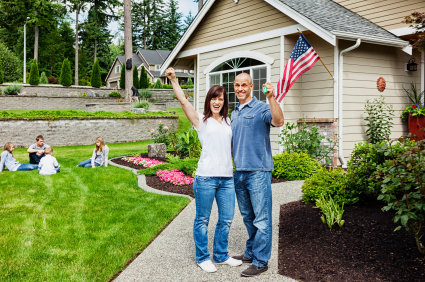 Once we’re done working on your lawn, you can pay us whichever way is more convenient for you. Your calls will always be answered in a timely manner and our services are either well executed – or they’re free of charge for you! Lawn Masters knows good lawn care. Cottleville MO, can we help? Take a good look at the current state of your Cottleville lawn. What does it need? Are you thinking of calling us in for some flower planting? We know what species of flowers do best in the local climate and soil conditions. 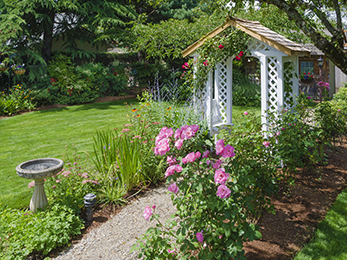 Need flower bed maintenance to get rid of pesky weeds or make sure you’re warding off pests and diseases? Is the soil beneath your lawn clumped up after winter? Soil core aeration performed by Lawn Masters pros will solve this issue, making sure that oxygen, water, and the proper nutrients are reaching the root systems of your grass. If your lawn has developed bald patches, we’ll come in and do some over-seeding, because we, too, like to see lush, green, healthy lawns in Cottleville. 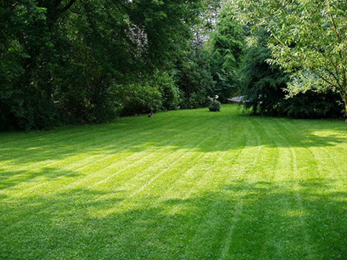 We also know how much trouble weeds can cause to a lawn, so call us today, if you need fertilization & weed control. 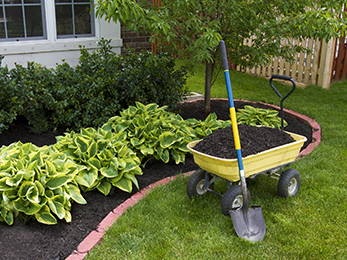 We’re adamant proponents of mulching, which is why we also specialize in mulch installation. And if you need perfectly manicured bushes, you know who can deal with bush trimming for you, right? Lawn Masters is a locally owned business that plans to service your lawns for many years to come. We support the local communities through the quality of our work, but also through volunteer services and sponsorships. Don’t just take our word for it, call us and see for yourself!